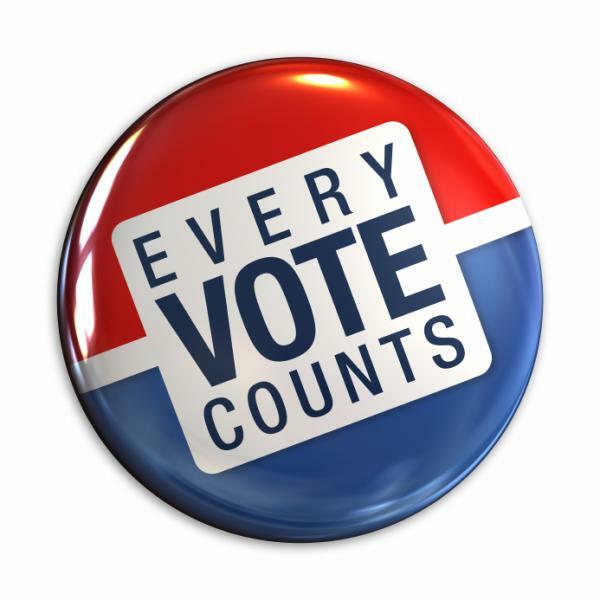 Election Day 2016: Your Vote Counts! Good Morning you all and Happy Election Day! 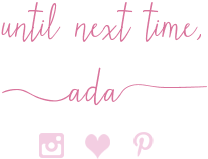 I am running so busy this morning and wasn't able to edit some of my recent OOTD pictures. Instead, I want to touch-base a little bit on this year's election. This year, in 2016, the debates, the campaigns and in general this election has been brutal, differential, very spoken about, controversial, overwhelming, full of many opinions, and at times quite hateful. The most hyped about election I have ever heard of. We have two main candidates who cannot be more different from one another. A lot of blogs, newspapers, TV stations and media are describing them as 'evil' and that no matter whom you vote for, you will be voting for the lesser of the two evils. How do you feel about this election? To tell you the truth I don't know how I feel about this particular election but I know that since 1997 when I have been here in United States, I haven's seen as much coverage and debates, as much angst and battle of words as this year. I also know that my vote, though it is only one single little vote, counts. Yes my vote STILL COUNTS! I have had a busy morning so far and haven't had a chance to vote yet. I am waiting for early afternoon so I don't have to drag Vivian with me but I definitely plan on voting, no iffs, ands or buts about it. So, I encourage you to do the same. Take an hour off work and go out there and vote if you haven't already. Whether you are a donkey or an elephant, whatever political candidate you believe in, as an American citizen today, don't take your right to vote for granted. 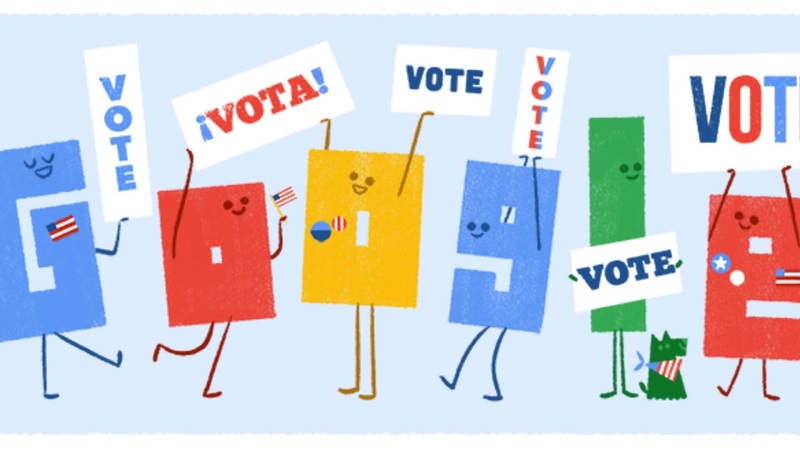 Go out there and vote! Make your voice heard! I will instill this same belief onto my daughter when she will be able to vote herself 16 years from now. One of my friends put it beautifully on Facebook. Like me she is an Albanian who has become an American citizen. This is her first time ever voting, too. Here is what she wrote - I loved it. My prayer is that God surprises the discouraged, the disgusted, the heavy laden, the weary, the entitled, the confident, the disgraced, the great, the small, the impatient, the fearful, the overwhelmed, the one of little faith, and shows to us all WHO is on the throne. If you know Him, you know this is how He answers. If you don't know Christ, get to know Him. If you haven't voted yet, get out and exercise your constitutional right and the Lord will bless it for generations to come. HE is an " on time " God and America, take heed, you are no exception. Republican or Democrat, cast your vote! Exercise your right to vote! 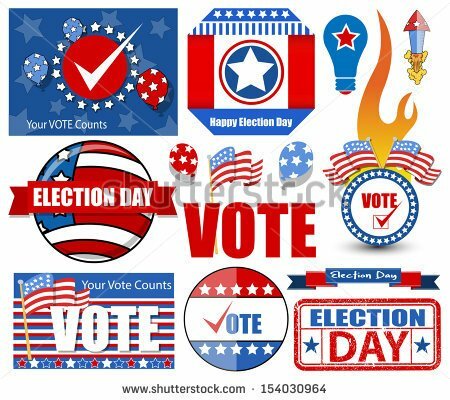 This Tuesday November 8th, history will be made and you can be part of it by voting! No matter what happens we are all on Team America!! 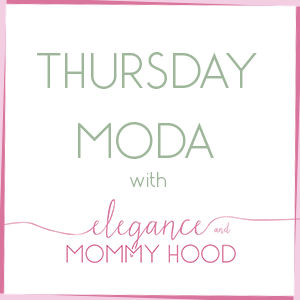 I will be back with an OOTD post late tonight and a brand-new one tomorrow night too, plus the new Thursday Moda linkup will be Live at 6.00 PM Eastern time tomorrow on Wednesday, November 9th 2016.